CRYPTOCURRENCY – The most preferred choice of online investments in the current macroeconomic times. These days, technology is mounting newer heights of accomplishment at a remarkably fast pace. The latest achievements in this direction are the evolution of the Blockchain technology. Get the high-end Cryptocurrency Development Service from the experts in the industry by using blockchain technology. A cryptocurrency is a digital currency that functions as a medium of exchange. It is secured by cryptography which also controls the creation of additional units of the currency. Which are the popular cryptocurrencies? Well, most of you reading this blog would be familiar with Bitcoin. It continues to be on the top of the heap in terms of market capitalization, user base, and popularity. Other than Bitcoins, there are a few others which are also widely used for enterprise solutions and are superior with respect to bitcoins in terms of features. The wave of cryptocurrency hit the world with the onset of cryptocurrency and cryptocurrency developers has set it as a standard for cryptocurrencies since then. The currencies inspired by Bitcoin are collectively called altcoins and they claim to be a much more improved version of Bitcoins. Though these might be easier to mine than Bitcoins, there are security concerns in them as well. Let us take a look at five popular cryptocurrencies other than bitcoins. 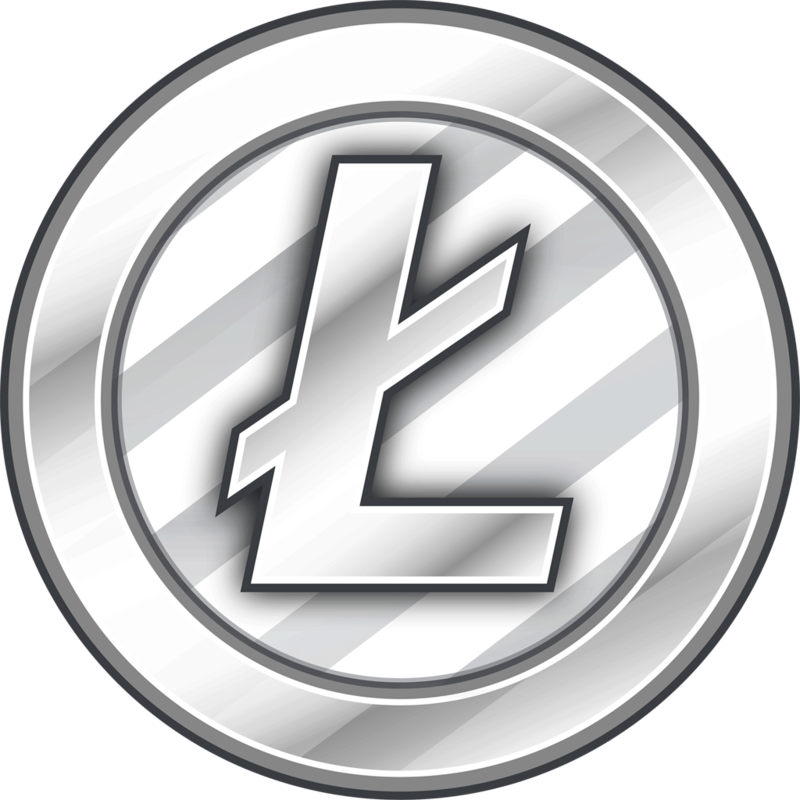 If Bitcoins are the gold in the digital currency scenario, then LTC would be the silver. It is entirely decentralized and is based on an open source global payment network. Though Litecoin is similar to Bitcoin in many ways, it confirms the transactions a lot faster and has a faster block generation rate. As of June 2018, Litecoin has a market cap of $4.89 billion and on June 21, 2018, it closed at $96.7. It is a platform-specific cryptocurrency that can run the application on Ethereum. Ether is mostly sought by developers who want to develop and run applications on the Ethereum platform. As of June 2018, Ethereum has a market cap of $47.47 billion and on June 21, 2018, it closed at $525.77. Another promising cryptocurrency in the lot, Zcash is a completely decentralized and open source cryptocurrency. It offers the users a lot more privacy when compared to other digital tokens. The transactions are recorded and published in the blockchain, just like how it is expected of it, but the sender, recipient and the amount remain private. As of June 2018, Zcash has a market cap of $713.254 million and on June 21, 2018, it closed at $190.22. 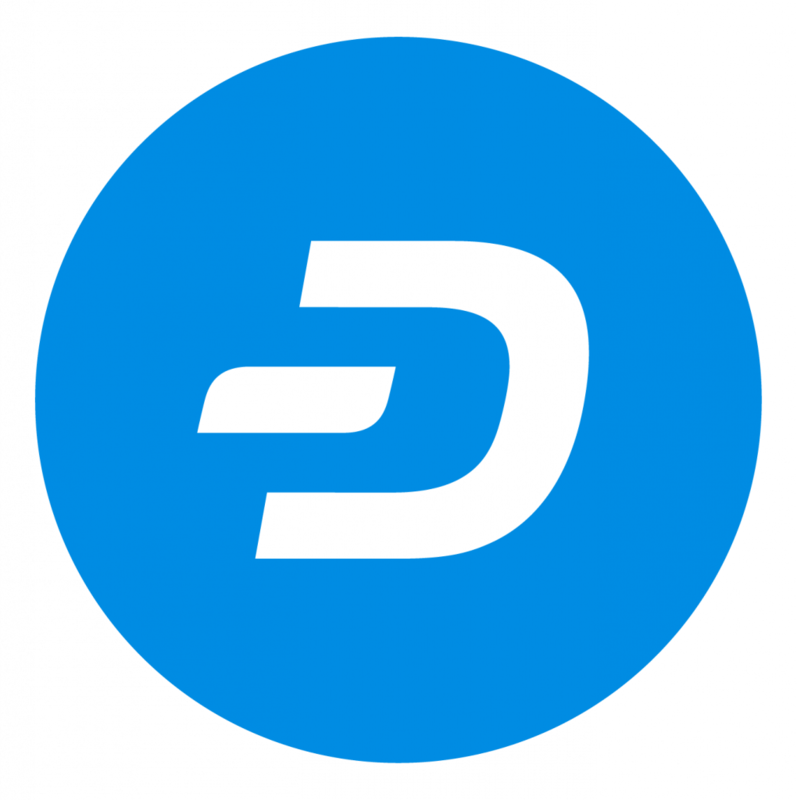 Initially known as Dark Coin, Dash is known as a much more secretive version of Bitcoin. The transactions are almost untraceable as it works on a decentralized master code. Dash offers more anonymity to the users and hence became popular with the users in a short span of time. As of June 2018, Dash has a market cap of $1.999 billion and on June 21, 2018, it closed at $261.03. 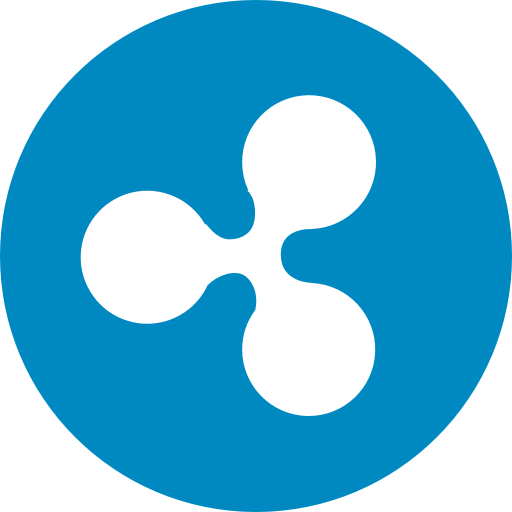 Ripple is a global network that offers instant, certain and low-cost international payments and enables users to settle cross-border payments in real time. It offers transparency for such transactions at a much lower cost. The coins don’t need to be mined, thereby differentiating it from bitcoins and altcoins. Currently, Ripple has a market capitalization of $1.26 billion. Have a glance over Top 10 Cryptocurrencies to find out which one is most prominent and profitable. We are the top cryptocurrency development company, known for our custom crypto coins created on the secure and scalable blockchain. #1.Unmatched Technical Expertise With more than a decade of experience in software development and cryptocurrency development to more than 2500+ clients across the world, our technical know-how is unmatched. #2. Constant Upgradation Our developers are constantly upgrading their knowledge with the latest trends of the crypto world so that our clients are given the most advanced solutions for their cryptocurrency enquiries. #3. Smart solutions We believe in smart work rather than hard work. Hence, our solutions will always give you an upper edge over your competitors. #4. Unfailing security Top security is the backbone of any cryptocurrency and we strictly abide to this statement. We are constantly on the lookout for any potential security issues and its rectification so that our clients can have the most secure digital currency. The recent financial trends, especially in 2017-18 indicates that cryptocurrencies are here to stay. 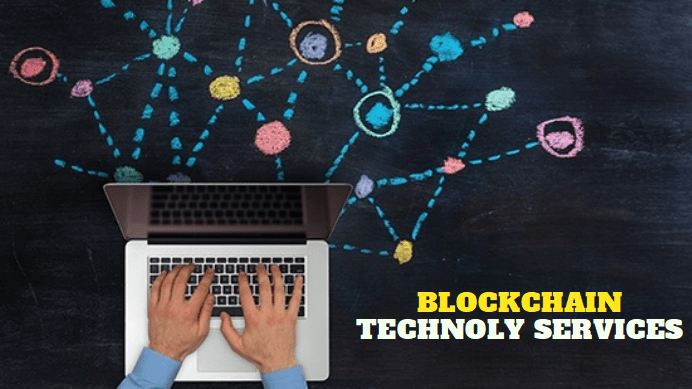 The Blockchain technology has greatly influenced the finance sector and cryptocurrency awareness is going viral. So it’s high time to build your own cryptocurrency and make it a huge success! 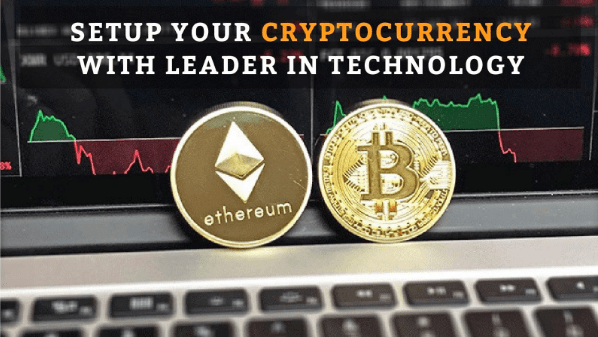 You can develop your custom digital currency and can do cryptocurrency promotion by joining hands with Crypto Softwares.